Shipowners, masters and the flag states are responsible for ensuring that ships comply with the provisions of the relevant codes, practices and legislation. Therefore, ensuring these requirements are met and implemented effectively at sea is in the best interests of all maritime professionals – both on and offshore. Ships that fail to fulfil their commitments contained in agreed international legal instruments and subsequently sail in an unsafe condition, threaten lives as well as the marine environment. Therefore, it is in the interest of all to develop effective Port State interfaces for the sake of safe shipping. This Port State Control Diploma, shaped by expert knowledge and first-hand experience, has been tailored to educate you on the fundamental components of Port State Control. From SOLAS to MARPOL, ISPS to ISM, this course will benefit the multitude of seafarers by educating you on the legal aspects of Port State Control and offering an insight into the work of a PSC Surveyor. For shipowners, increasing your knowledge in this area can assist you in reducing the risk of detention, by highlighting the areas in which deficiencies are identified. 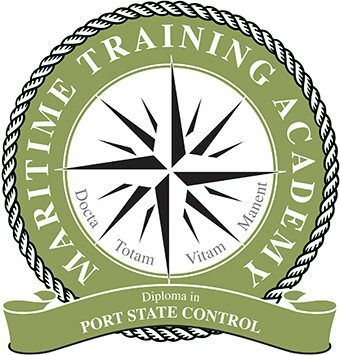 Whether you are looking to move into the field of Port State Control, or already work within the industry, this diploma will provide a comprehensive knowledge-base for your future career. Geoffrey started out as an engineer cadet in 1970 on various commercial vessels before coming ashore in 1989 to work as a 3rd party pressure vessel inspector in South Africa for 3 years. Gained a Class 1 Motor Ship Certificate of Competency at Glasgow in 1980. 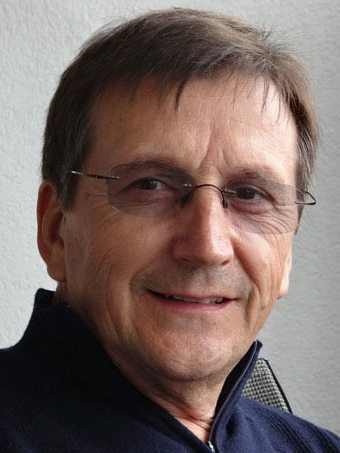 He joined a classification society in 1992 and worked as a surveyor up to principal surveyor for the next 20 years during which time gained a BEng (Hons) Naval Architecture and Ocean Engineering at Glasgow University in 2002 and an LLM by distance learning through London Metropolitan University in 2011. Geoffrey is currently engaged as a Marine and Technical Manager for a large international company in Sydney, Australia.